With the heat of summer smothering us, it’s a good time to start thinking of cooler weather coming and Christmas. Yes, I know Christmas is still 5 months away, but why wait? I’m already looking ahead to Christmas present shopping and where we are going to put our Christmas tree when we move next month. 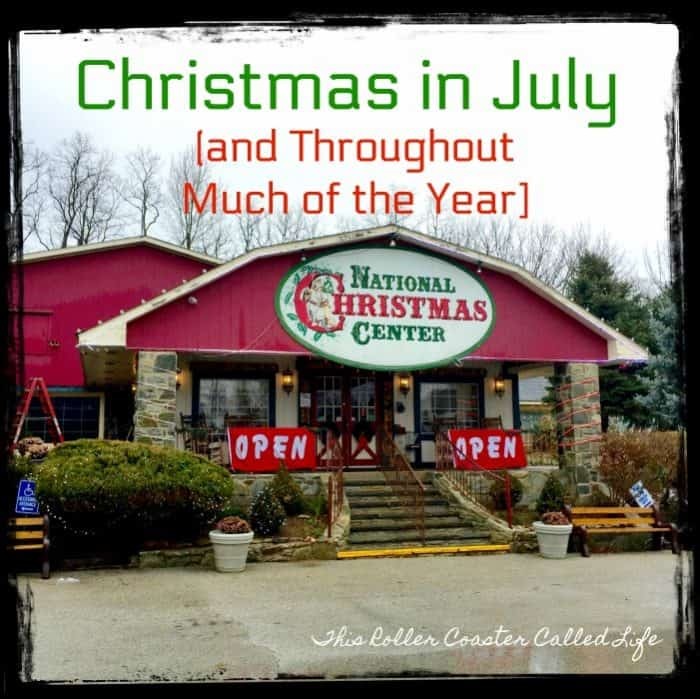 If you are interested in learning more about Christmas traditions in other countries and even Christmas past in our own country, the National Christmas Center is a great place to visit! 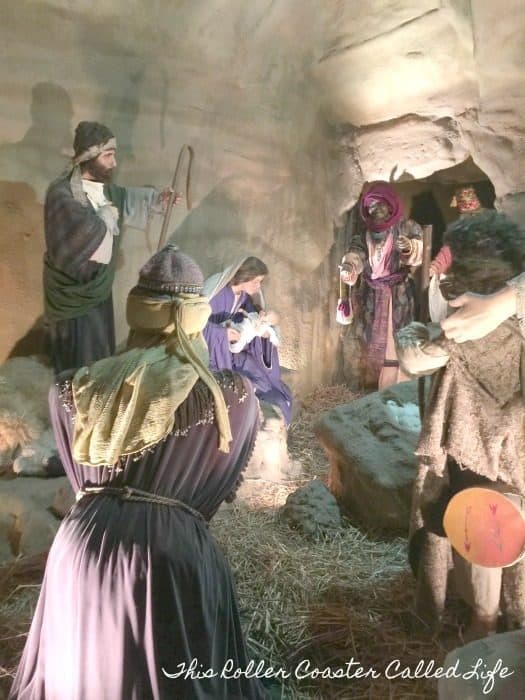 As we entered the National Christmas Center, we were greeted with a glimpse of Christmas past. There was nothing that said Christmas better than BUBBLE LIGHTS when I was growing up! I LOVED to see the bubble lights go on the tree each year! 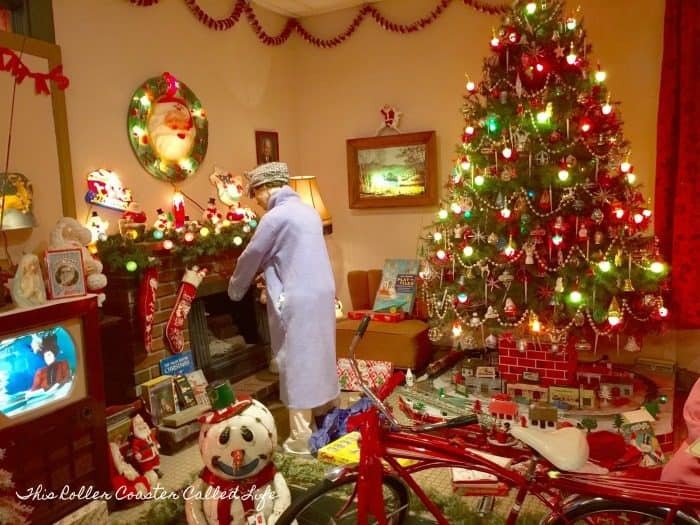 From the Lionel train running around the bottom to the stockings hung on the mantel with care, Christmas seemed a little more about family gatherings than the presents given. 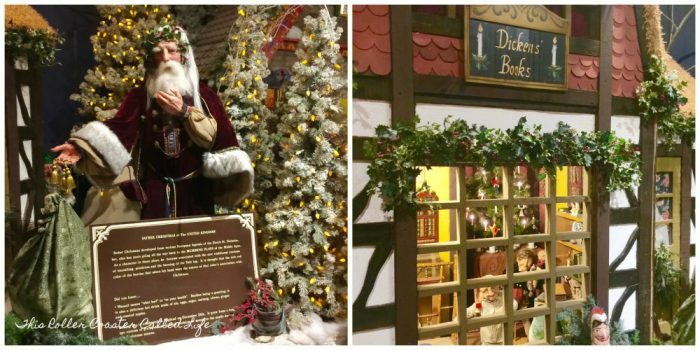 However, did you know that Santa Claus, as we know him, comes from Holland? St. Nicholas became known in the USA from a poem from Clement Moore called “A Visit from St. Nicholas” or otherwise known as “The Night Before Christmas”. St. Nicholas Eve is celebrated on Dec. 5, the evening before St. Nicholas’s birthday. On this evening, children leave their shoes out with treats for Sinterklaas’s horse as Sinterklaas delivers gifts. In the morning, the treats for the horse have been replaced with gifts for the children. Does anyone remember shopping at Woolworth? I don’t either. Well, at least not in its heyday… F.W. 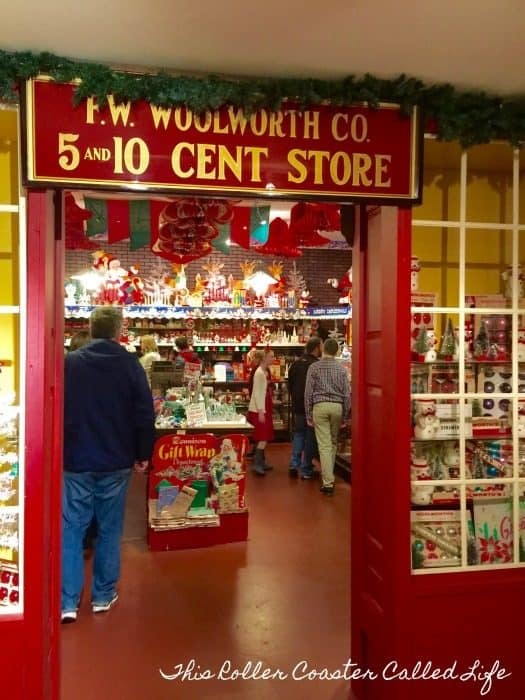 Woolworth Co. was one of the original “five-and-dime” stores. In fact, according to Wikipedia, the first successful Woolworth store was right here in Lancaster, PA. Who knew? 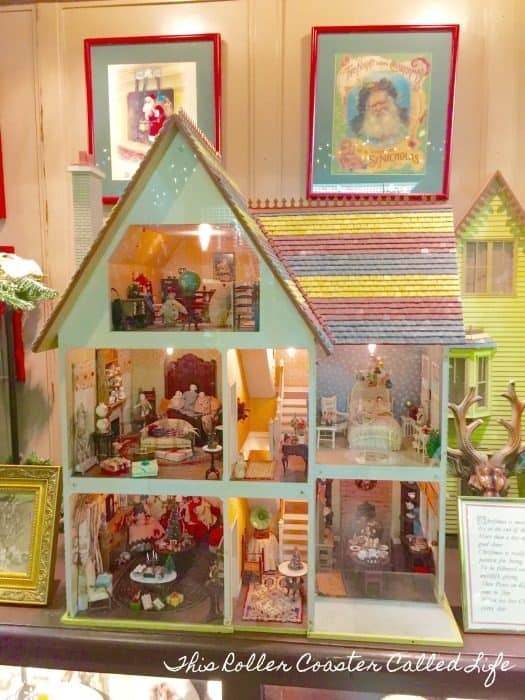 Anyway, at the National Christmas Center, you have a chance to browse through a replica Woolworth store to see some of the Christmas items that might have been for sale during the 50s. 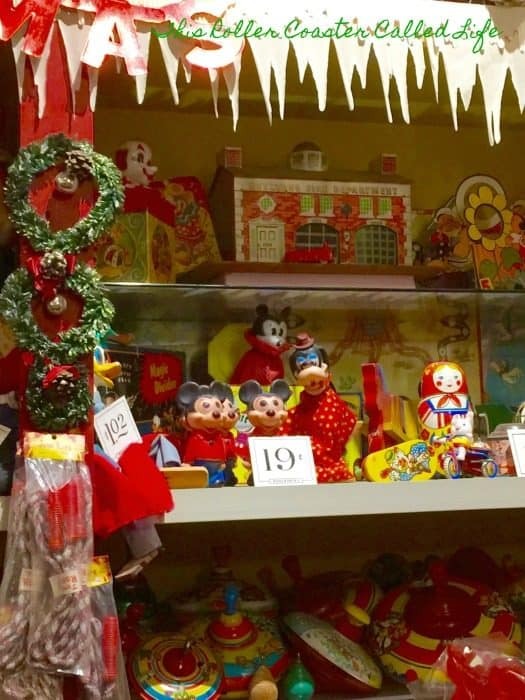 Yes, we would find these early Disney character toys in the replica Woolworth store. There was so much to see in this store! and many different patterns of Christmas china. 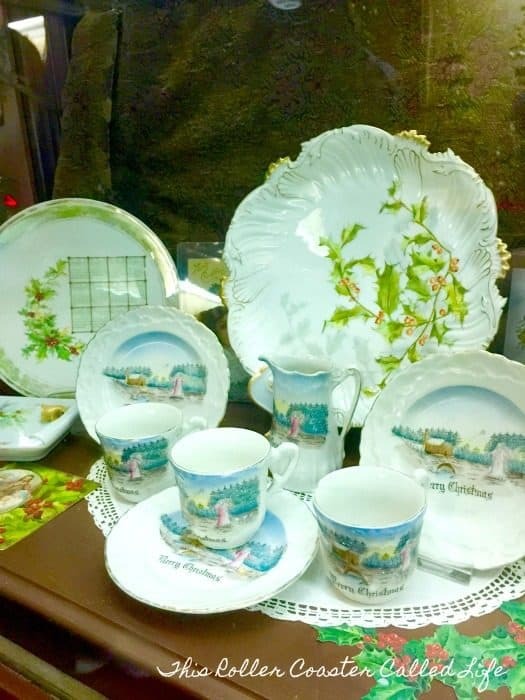 Who remembers their mother buying special china just for the holidays? 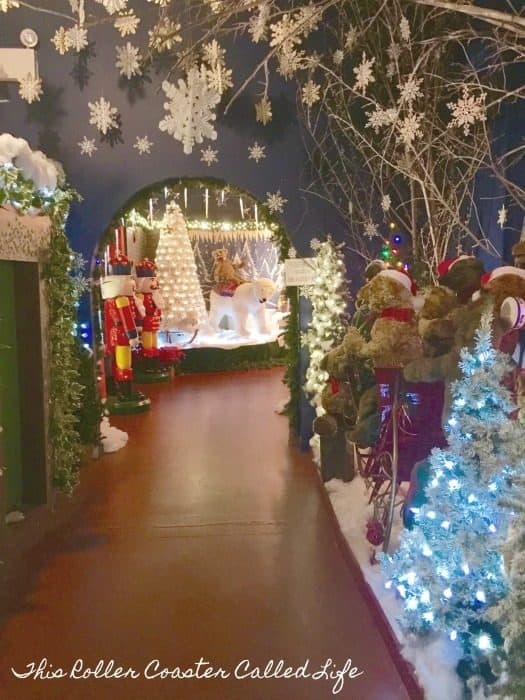 But there is so much more at the National Christmas Center! I know the lighting is really bad on the picture above, but the room had this really strange dark reddish tinged lighting. However, there was this huge display in the middle of this room with trains and villages on display. I think Marvel Boy could have spent a lot of time just watching the trains here. However, it was getting crowded, and we wanted to see more before leaving. I want to say here that the rooms and displays are rather tight, and it doesn’t take many people to make the museum feel crowded. With this being the week before Christmas when we went, it was definitely feeling very crowded as a bus load of people poured in the front. I would highly recommend going at a time that is not so crowded. 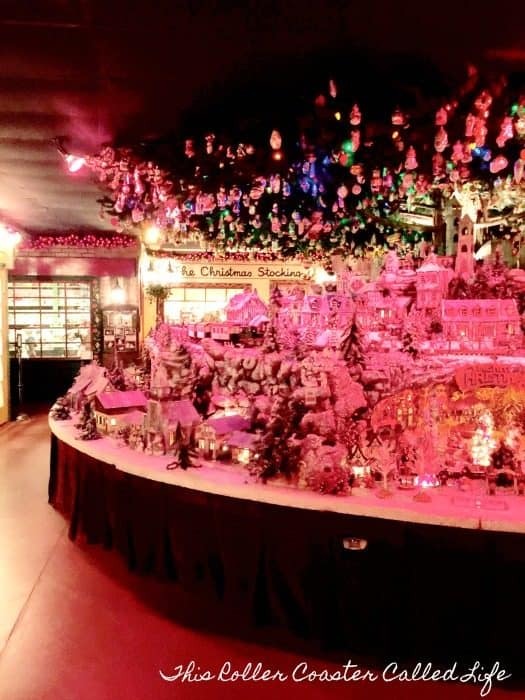 There were a lot more things to see, including areas that made the museum seem like a winter wonderland. 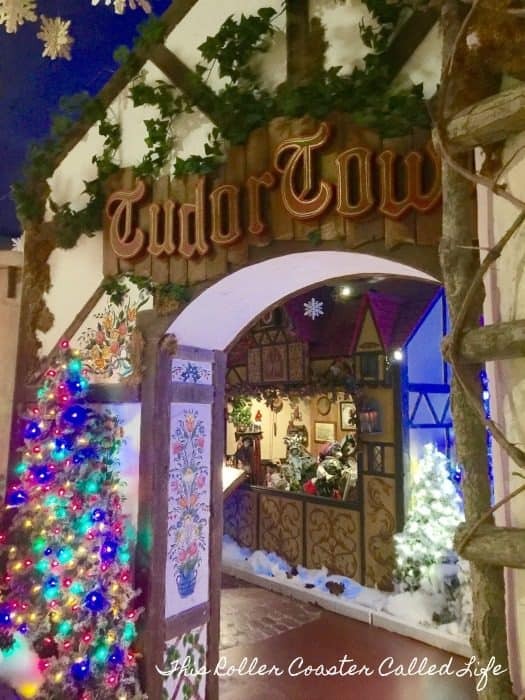 We were also able to walk the cobblestone streets right into the middle of the story of TudorTowne as the residents prepared for their first visit from Santa Claus. 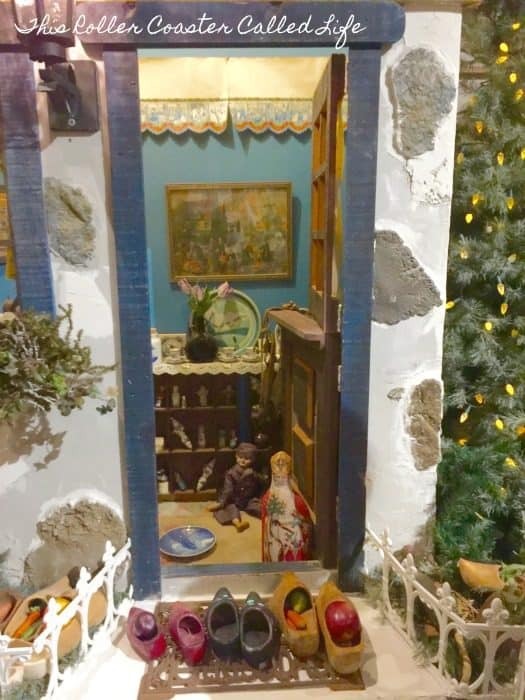 If you are interested in see Nativities of all types and sizes, this is definitely the place to do so. It was amazing to see how many sets there were, including life-size ones. The detail on some of these displays was just amazing! 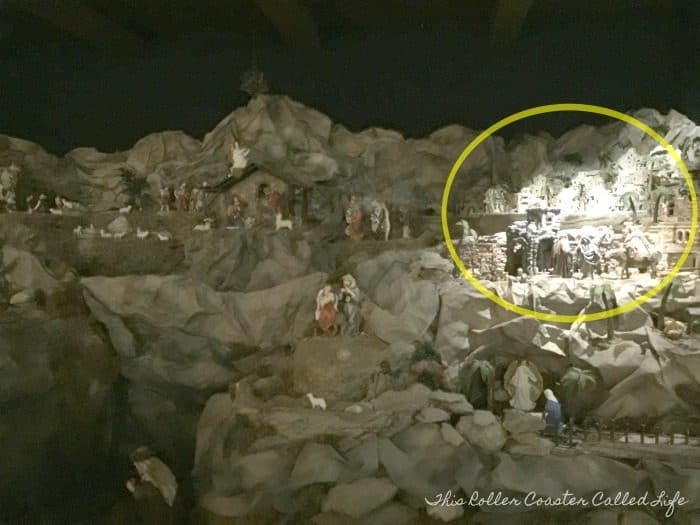 The most amazing part of the “Nativity” area was this diorama of the birth of Jesus. There were pews to sit on, and the story of the birth of Jesus was told from the gospel of Luke. Light was shone on the part of the display that pertained to the part of the story being told. The entire display took up the entire wall in front of us. The scene was full of incredible detail! I’d love to go back during a slow time and just sit and listen from beginning to end. There really is a lot to see in what looks like a small building, and I know that we didn’t even scratch the surface during our trip. I’d love to go back sometime and take the time to read each description that goes along with each display. There is a lot of information there to digest! 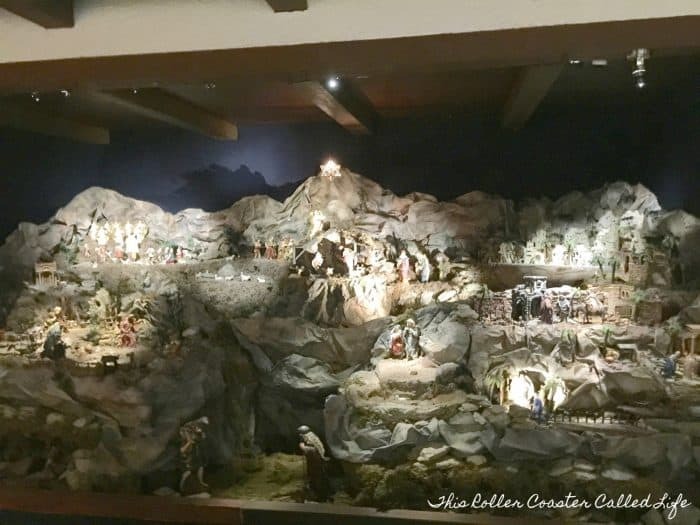 The National Christmas Center is located on 3427 Lincoln Highway, Paradise, PA 17562. It is open weekends in March & April and then daily May through the New Year. It is open all year to groups of 20 or more with reservations. 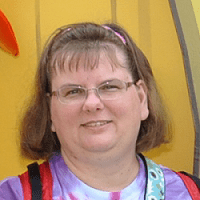 Disclosure: My family and I received free admission. No other compensation was received, and all opinions are 100% mine.